Newly built B&B adjoining Pine Creek Rail Trail near Blackwell. Spacious rooms with private baths. 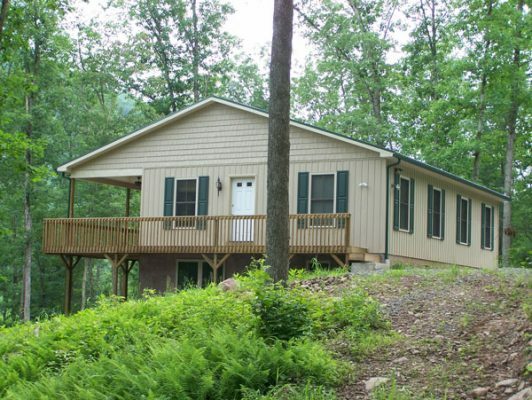 Or enjoy a family vacation at one of our cabins with direct access to the Rail Trail. Just one mile south of Blackwell on Route 414.